Today, we begin a new series from a book by American writer Edgar Rice Burroughs. The book is called "A Princess of Mars." It is the first book in a series that Mr. Burroughs wrote about a man who travels to Mars during the last years of the eighteen hundreds. There, the man meets strange beings and sees strange sights. At first he is a captive, then a warrior, and after many battles, a prince of a royal family. Shep O'Neal begins the story of "A Princess of Mars." ANNOUNCER: This is Bob Doughty. You have been listening to American Stories and our version of "A Princess of Mars." The voice of John Carter was Shep O'Neal. Our program was written for radio, produced and directed by Paul Thompson. Join us again next week for the next part of the Edgar Rice Burroughs story, "A Princess of Mars," on the Special English program, American Stories, on the Voice of America. a: "I found myself lying on yellow grass." b: "The sun was shining full upon me. I was warm." 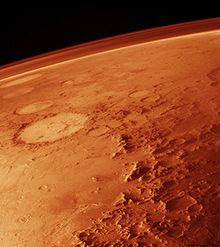 c: "Mars has less gravity." d: "I found eggs that contained huge green creatures." 2. 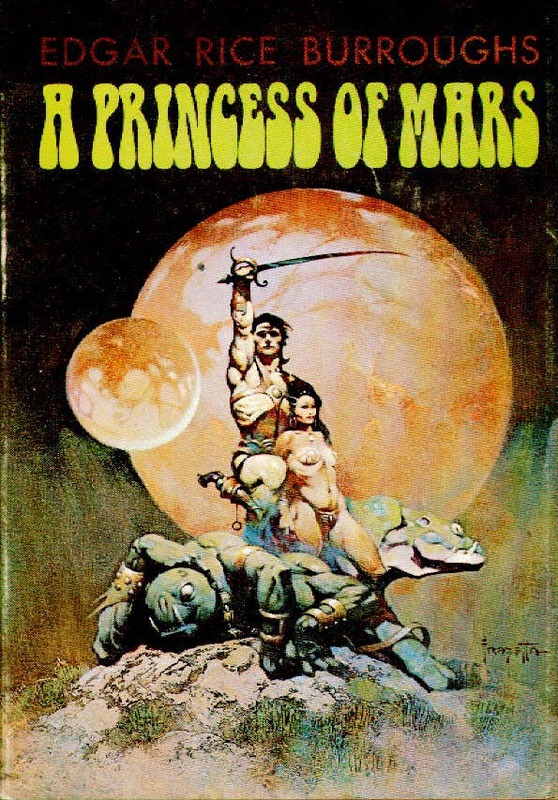 The story you're reading about John Carter's adventure has very little relationship with _______________________ . 3. John Carter never ___________________. 4. Both John Carter and James Powell were _______________________ . 5. 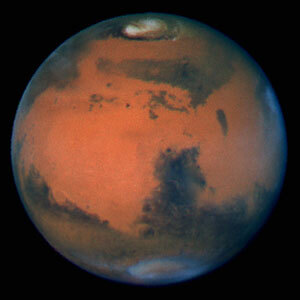 The planet Mars is named after the god of _________________ . 6. When John Carter saw the eggs with creatures inside them, he was suddenly _____________________ . 7. 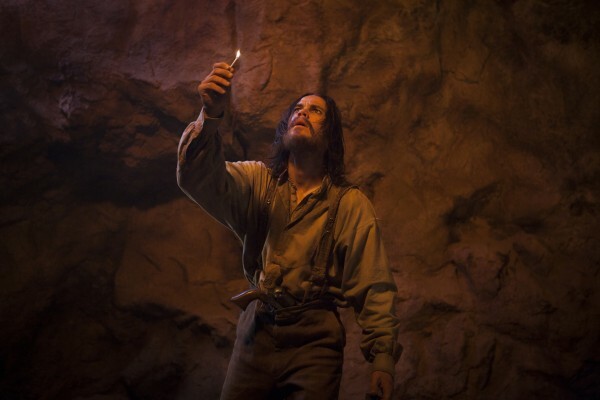 At the close of the Civil War, in 1865, John Carter is __________________. 8. Mornings in the deserts of the great Southwest are __________________ . 9. James Powell in the story was ________________________ . 10. The Apache Indians were probably hostile because ____________________ . This is the 2009 version of "A Princess of Mars". It is a very low budget film and not very good. This the scene where John Carter is first captured by the green Martians. Sometimes bad films are actually funny. You'll probably get some laughs with this one.